Do you like pastels colors? We soften this winter, not only with ESKADRON pastels saddle pads and leg wraps but also with a several models of PIKEUR in these charming colors. 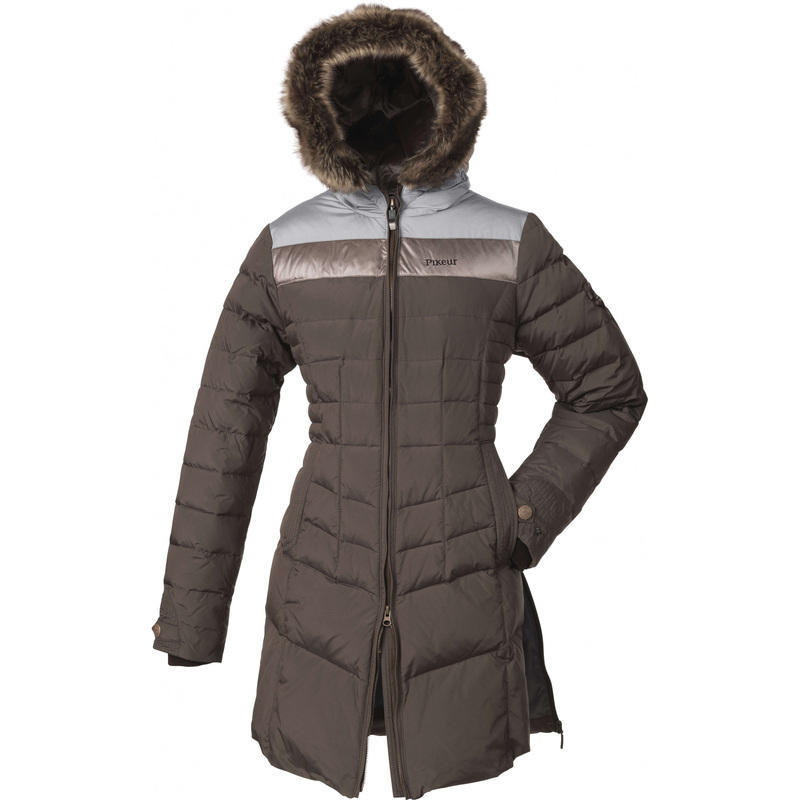 Cortina vest,, Caprice jacket and Carena long jacket will envelope you not only with mild colors but also with extremely warm down. 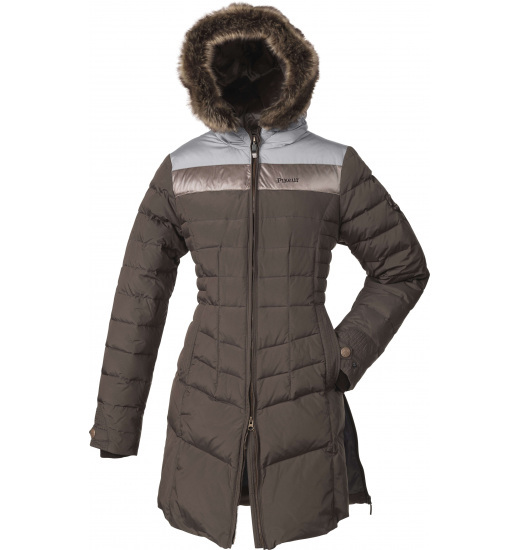 We recommend them not only to the stable but as a practical, warm and elegant jacket for a daily use. Extended jacket Carena has a long side zipperrs so nothing stands on the way to get on a horse in it. Additionally you'll appreciate this solution each time getting into the car.